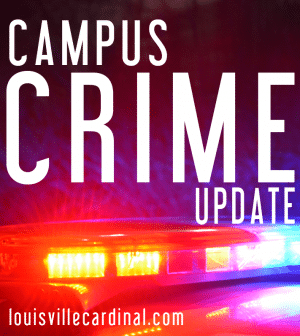 Over the weekend or early Monday morning someone allegedly broke into a second-floor office in Strickler Hall according to an email from the Arts & Sciences department. The Pan-African Studies department sent a message regarding the incident saying it looked like someone had put their fist through the glass of the door. They also reported personal items were missing from the office. The message said faucets in a Davidson Hall restroom were broken off. “Please, please take precautions. Don’t leave your personal belongings visible in your offices. Notify the office if you come in to find your office door open. If you notice unusual or out of place behavior, please notify DPS,” Arts & Sciences Program Assistant Lauren May said in the email.